Be the first to review “Turtle Cookies” Click here to cancel reply. 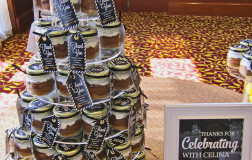 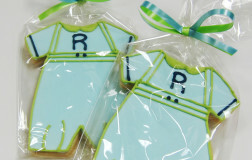 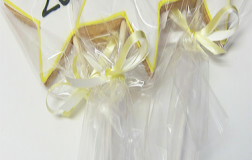 Graduation year cookie favors can be personalized to meet your design preferences. 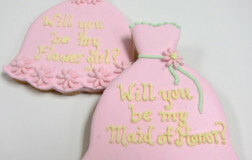 Our butter cookies are baked from scratch and are made to order. Our cookies should be kept at room temperature; away from moisture. 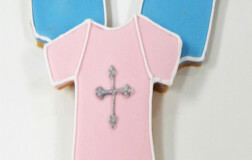 There is a minimum order of 12 per design. 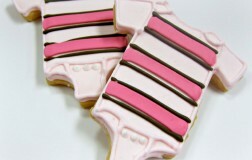 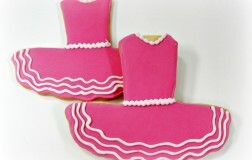 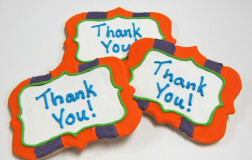 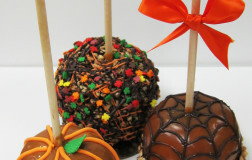 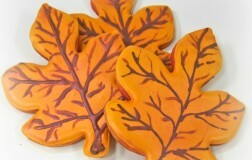 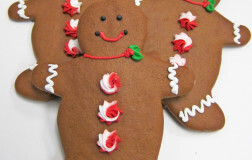 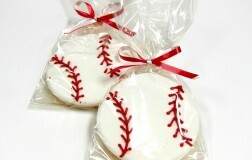 We do not offer bulk discounts for larger orders since all of our cookies are customized and handmade. 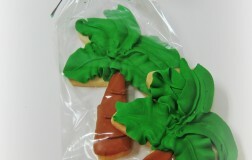 Since all of our cookies are handmade and customized to suit the needs of our customers, some variations in color and style will occur. 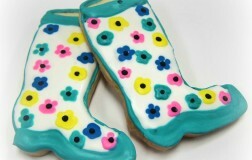 Our butter cookies are baked from scratch and are made to order. 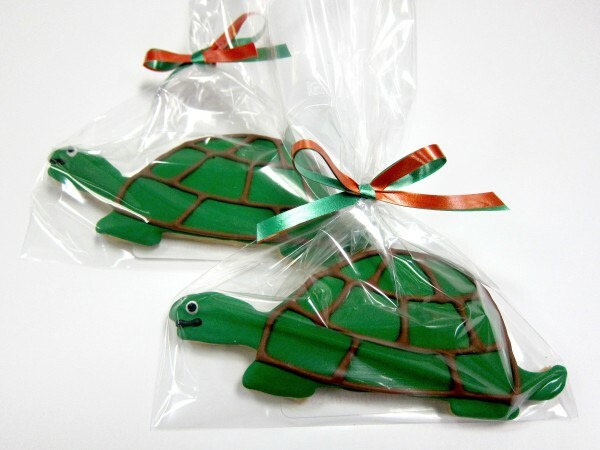 Our cookies should be kept at room temperature; away from moisture. 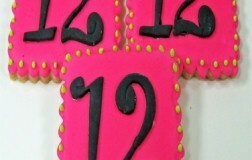 There is a minimum order of 12 per design. 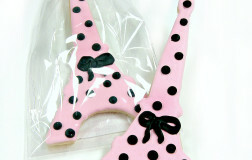 We do not offer bulk discounts for larger orders since all of our cookies are customized and handmade. 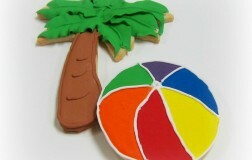 Please note that some very brief teeth staining may occur from the deep colors that are used in some cookie designs. 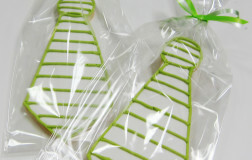 The second image is the same cookie shape but it has a gold scroll design.